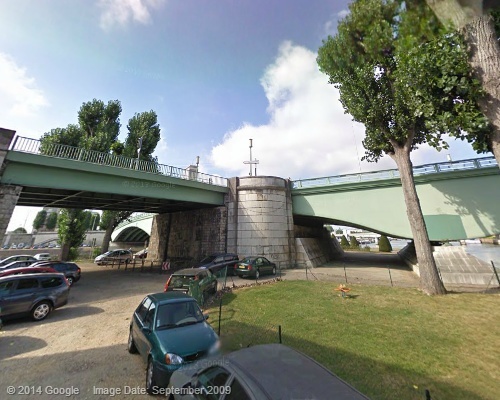 This post only shows twelve (12) newly found Tri-bridges which have recently been added in my "Tri-Bridges Around The World" collection. All the 25 bridges including details of these bridges can be found in the earlier post which has been fully revised and updated. A few years back I got interested in 3-way or Tri-Bridges often referred as Tridges. 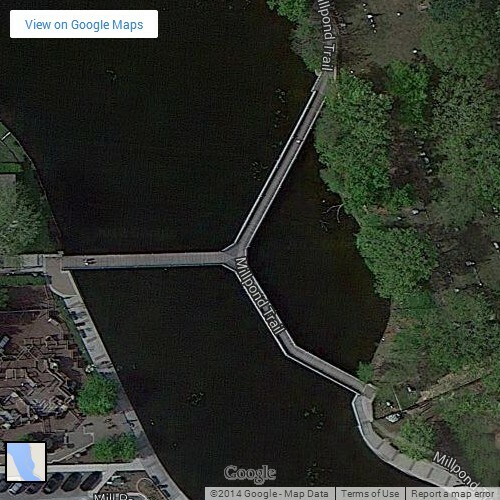 These bridges have a distinct "Y" or "T" shape and span two water streams or a single body of water/lake with traffic from 3 directions merges/demerges at the Tri-junction and one can travel from any direction to any direction. There are not many such bridges in the World. 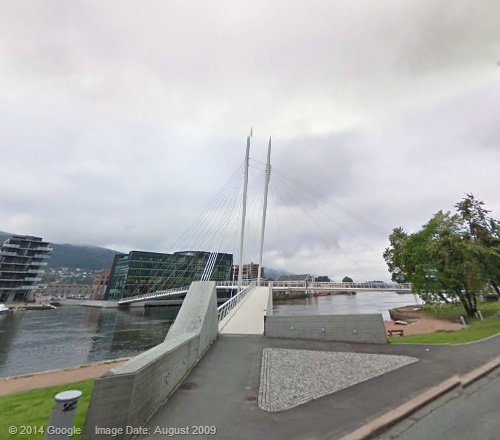 In 2009 I had made a post here and at that time I could locate only ten (10) such bridges. 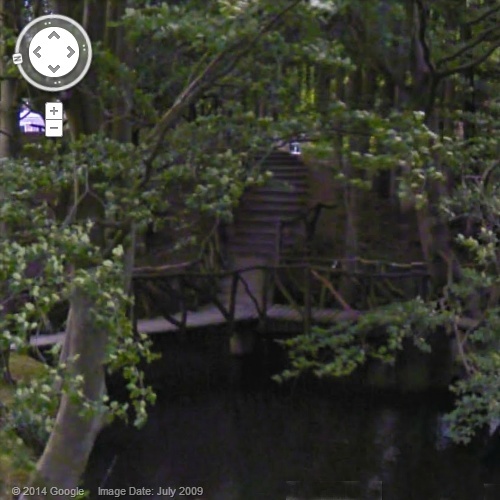 My hunt for these bridges however continued and till 2012 I was able to find Thirteen (13) bridges. I recently got lucky and found 12 more bridges. 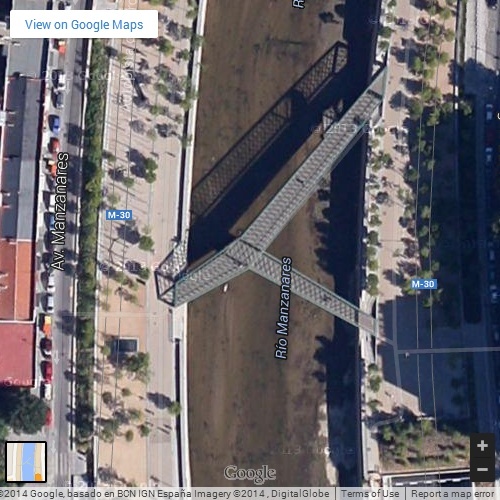 It is also pertinent to note that many Y-Bridges are just fork bridges wherein the traffic from one direction bifurcates in two directions or vice versa and there is no three way traffic. 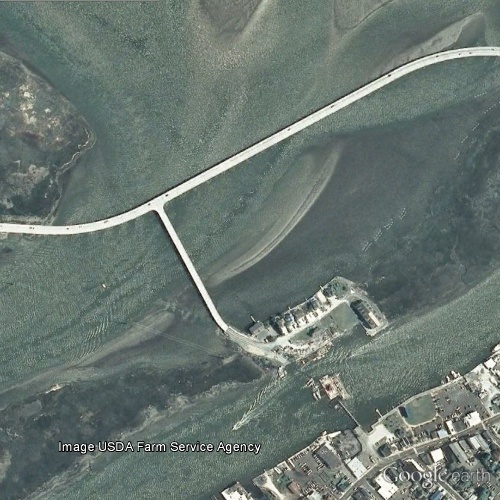 Similarly in recent times few 3-way interchanges have also been built. 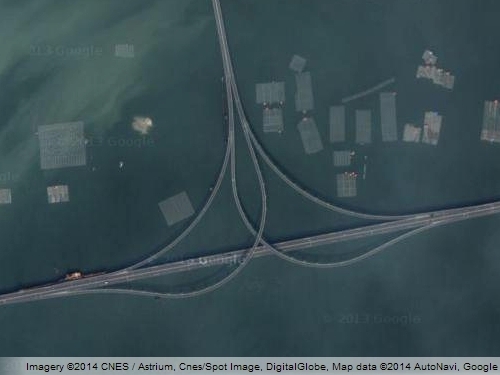 It is debatable whether a 3-way or T-interchange can be classified as a Tri-Bridge or not. In a classical sense T-interchange is not a Tri-Bridge as the interchange is built at 3 levels to allow unhampered 3-way traffic and there is no physical merger/de-merger of traffic over the trisection point. As a matter of fact there is no physical tri-section point. 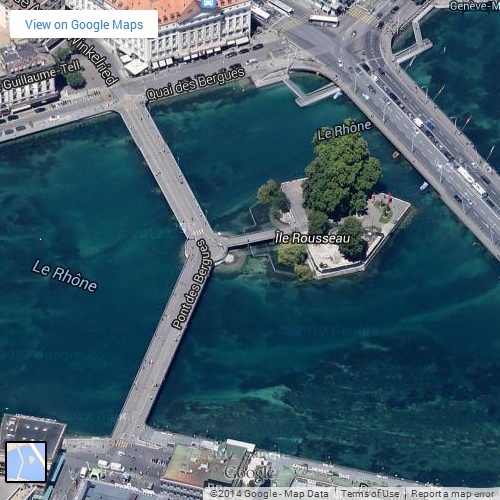 On the other hand all the conventional Tri-Bridges have a distinct "T" or "Y" joint and form a tri-section over water. 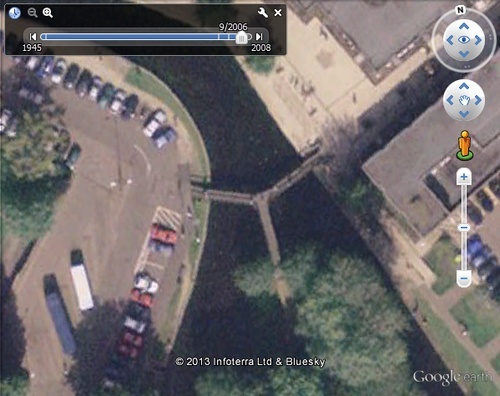 I have therefore added only the conventional 3-way bridges. 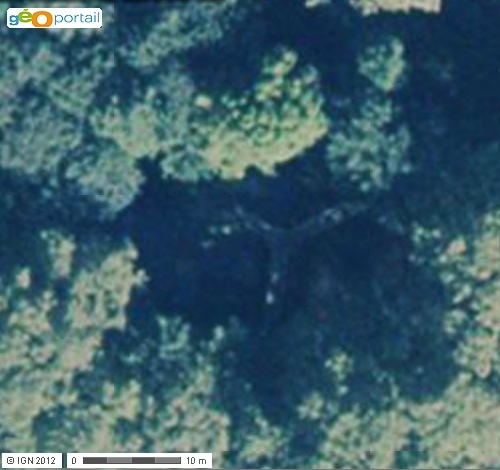 Given below are images of these bridges; More images and details can be found in the earlier post which has been fully revised and updated. 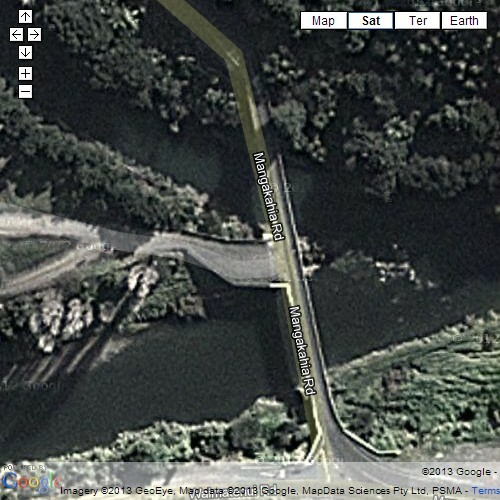 View location in Google Maps (The bridge is barely distinguishable in the Google satellite imagery). 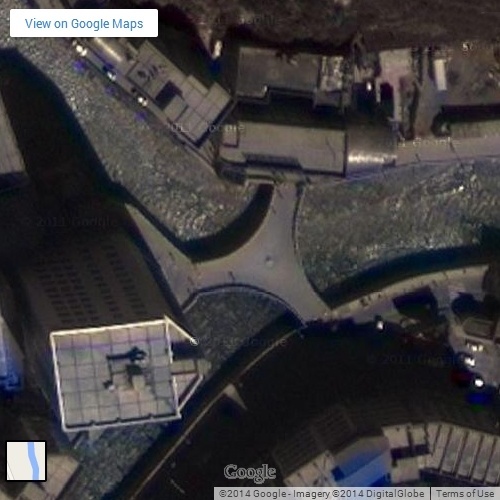 Image Source: Google Earth (Sept. 2006 Imagery). 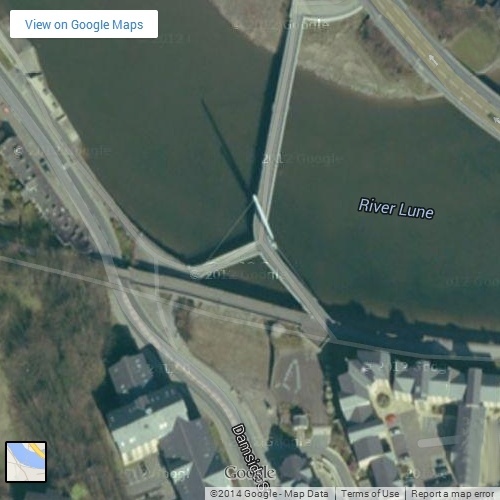 Credits: Most of the new bridges were found due to readers who made comments in Google Earth Community, Google Earth Blog and Travelogue Of An Armchair Traveller; Contributors to Wikipedia who have vastly increased the information in Wikipedia; and Contributors to Tout Sur Google Earth. I am thankful to all these persons.